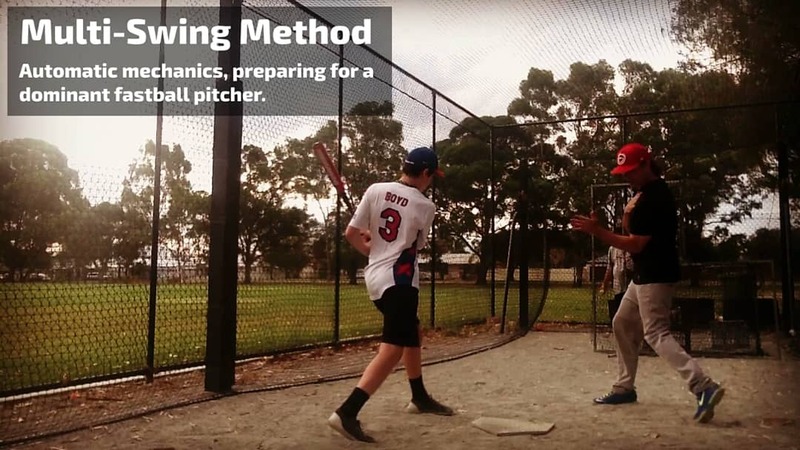 Combining the hitting skills from step 1 and step 2 now it’s time to test your fastball swing mechanics, making contact closer to your body; preparing you for success against the “flame throwing” pitchers in your league. 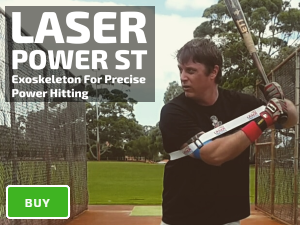 Laser Blast is the name for any standard baseball batting practice drills, with both arms inside your Laser Power ST.
Swings Per Batting Practice Round: 10-20. 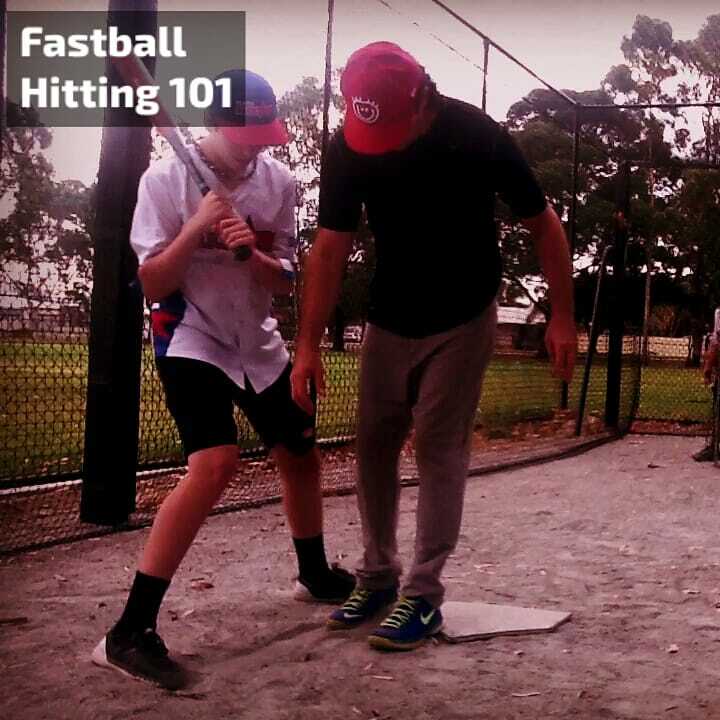 Beginner Location: Middle of home plate, belt high. Advanced Location: Inside of home plate, belly button high. Optional Drills: Tee-drill, front toss, heavy bat, on-field batting practice, and intrasquad hitting. 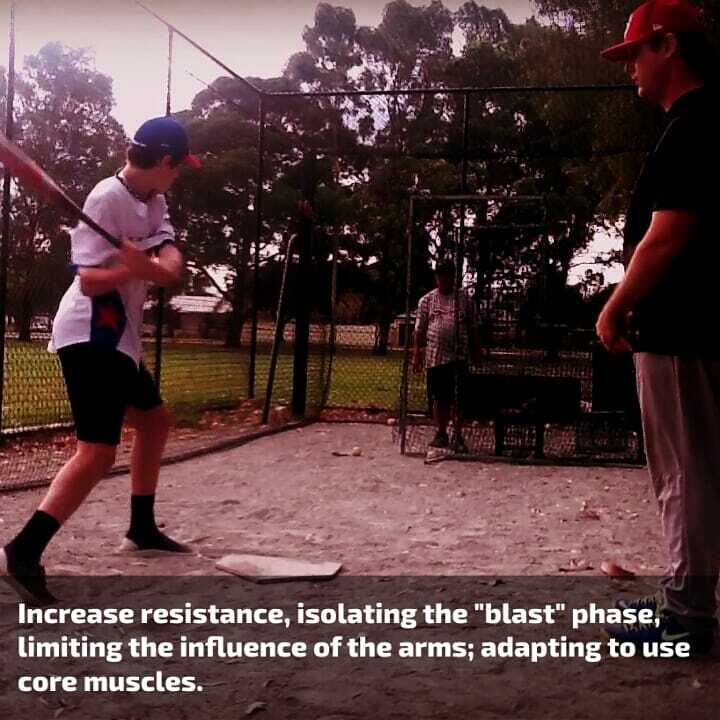 Optional Resistance Setting: Reduce the size of your baseball swing trainer, increasing the resistance to fix a long, reaching, lunging, and casting baseball swing; guiding you to compact, fastball hitting mechanics. A dominant fastball reduces reaction time, therefore, a short, and flat follow through; is your only option for success! 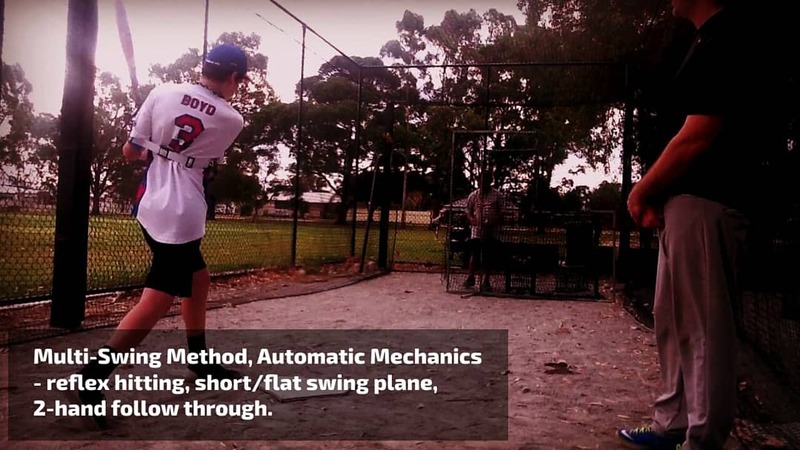 Creating an angle on the swing path, by deliberately lifting your baseball swing follow through, is an unnatural movement for deeper contact. 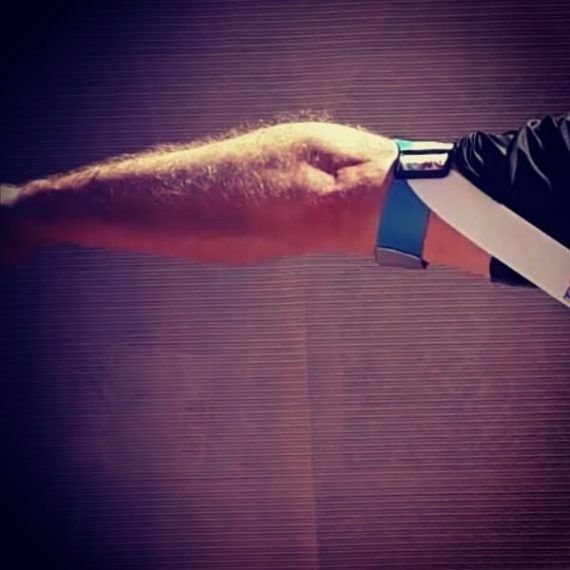 This motion triggers your back shoulder to overextend, knocking your head off the ball, over-rotation of your back foot; disrupting your balance. 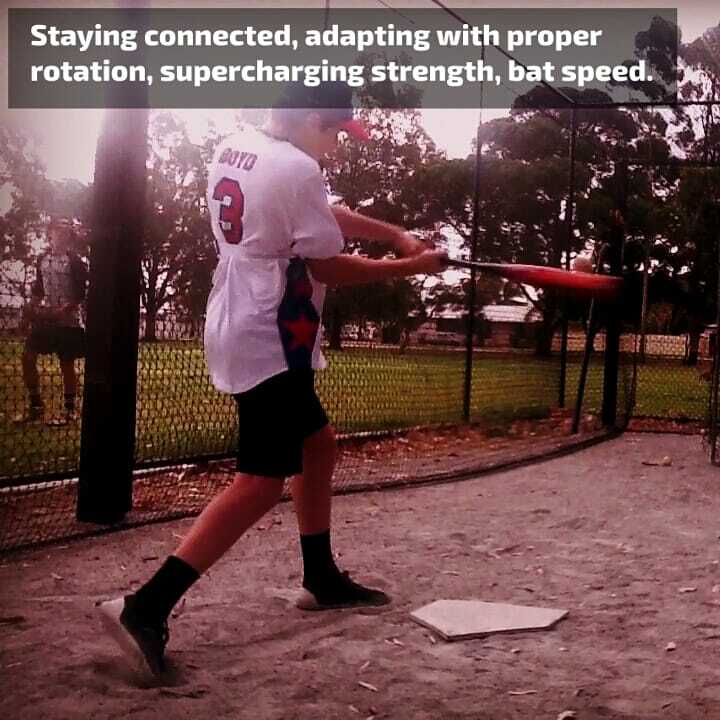 Therefore, we recommend a short, and flat swing plane, otherwise, you’ll undercut the hard, and flat trajectory of a dominant fastball; reducing contact accuracy. 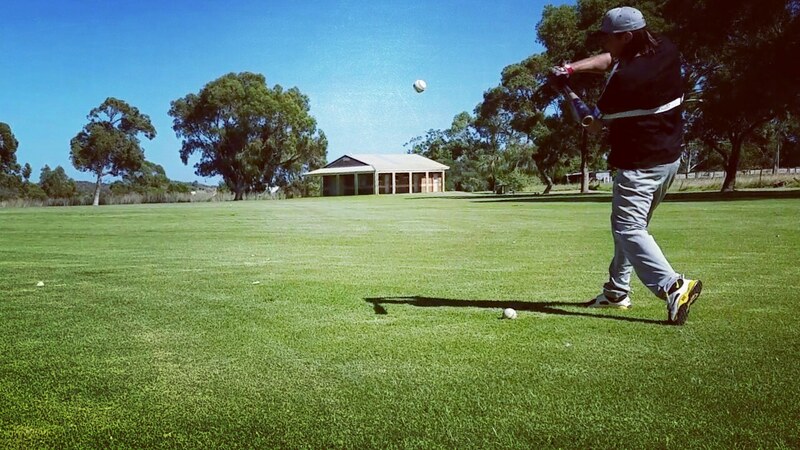 Hitting the baseball closer to your body, avoid an early release of your top-hand during your follow through. In this case, using a long, and loopy one hand swing follow through is an unnatural movement; making it difficult to hit a dominant fastball. 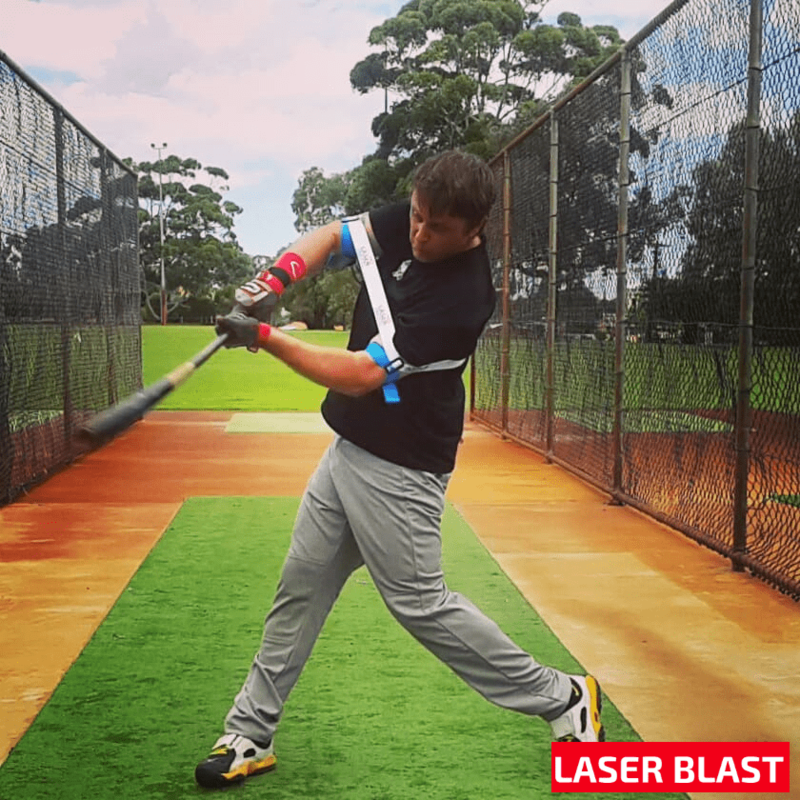 If you’re deliberately using long, and loopy baseball swing follow through, and don’t want to change your method; we recommend this style of Laser Blast batting practice for a “backup plan,” confronting the best pitchers in clutch situations.